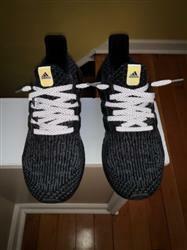 Make your custom sneakers truly one of a kind with our Silver Reflective Shoe Laces. 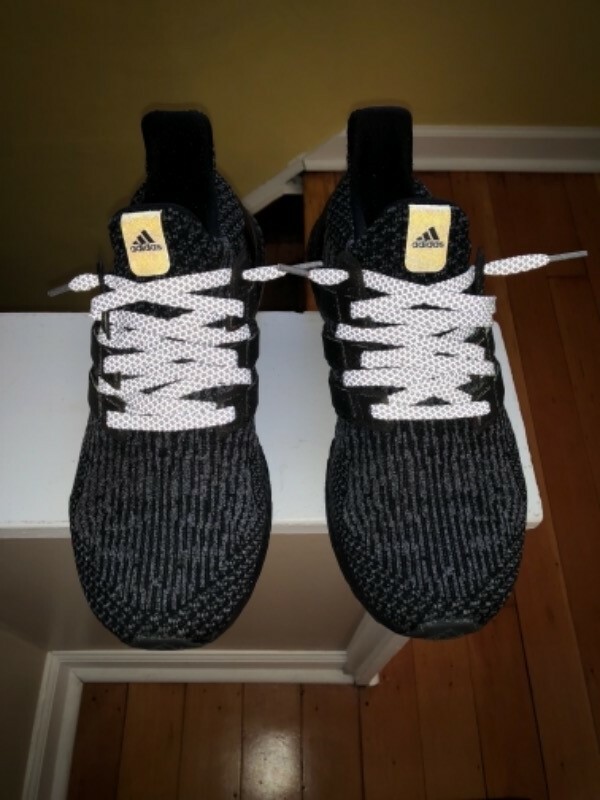 Lace Lab makes the highest quality reflective laces at an affordable price. Pick up a and always be seen at night!